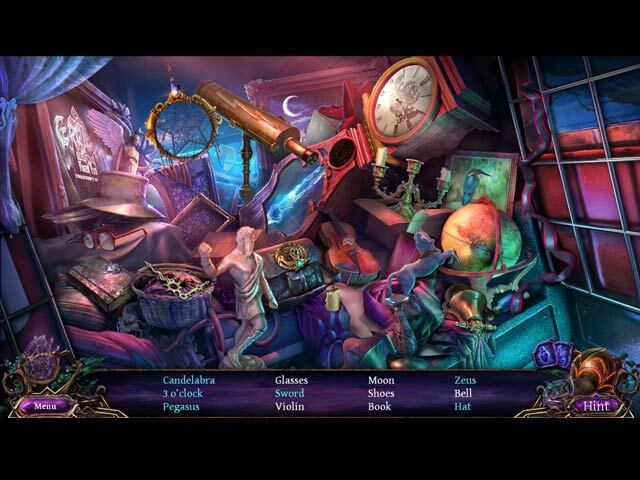 Sarah Pennington is back again, called in to help research a strange almanac that is sealing away an ancient power. 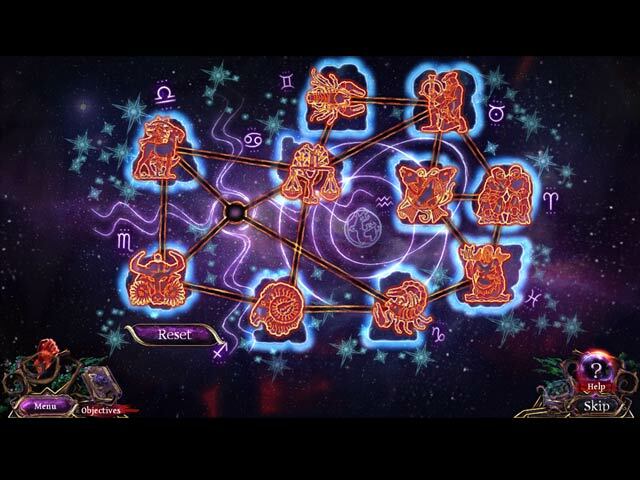 Other powerful artifacts are being unveiled as well, and when one attaches itself to Sarah, she finds herself caught up in an ancient battle, one that will conclude when the almanac finally opens. Can Sarah and her allies stop the almanac from opening, or is this really the end of the world? 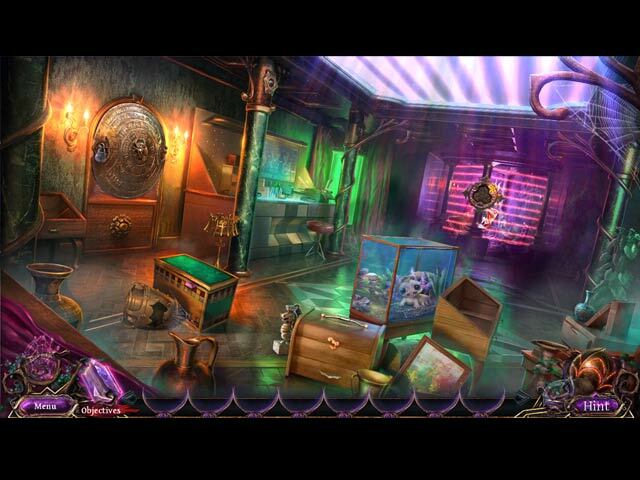 Find out in this bold hidden-object puzzle adventure game! 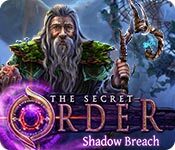 If you like The Secret Order: Shadow Breach game, click to start The Secret Order: Shadow Breach download.